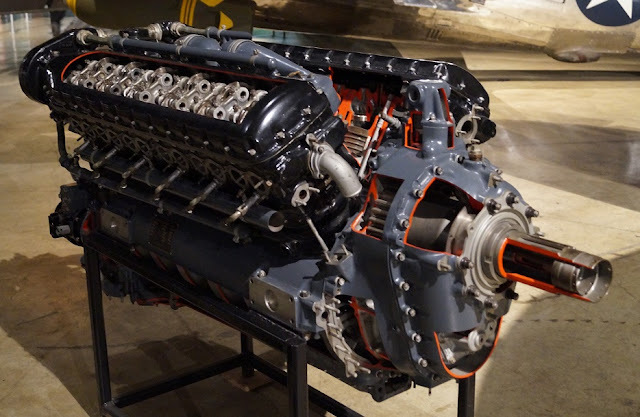 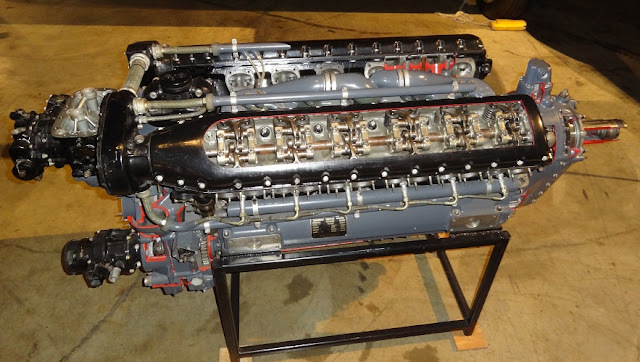 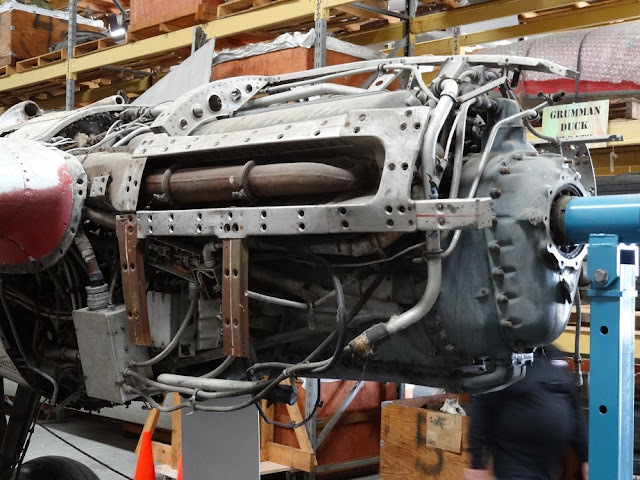 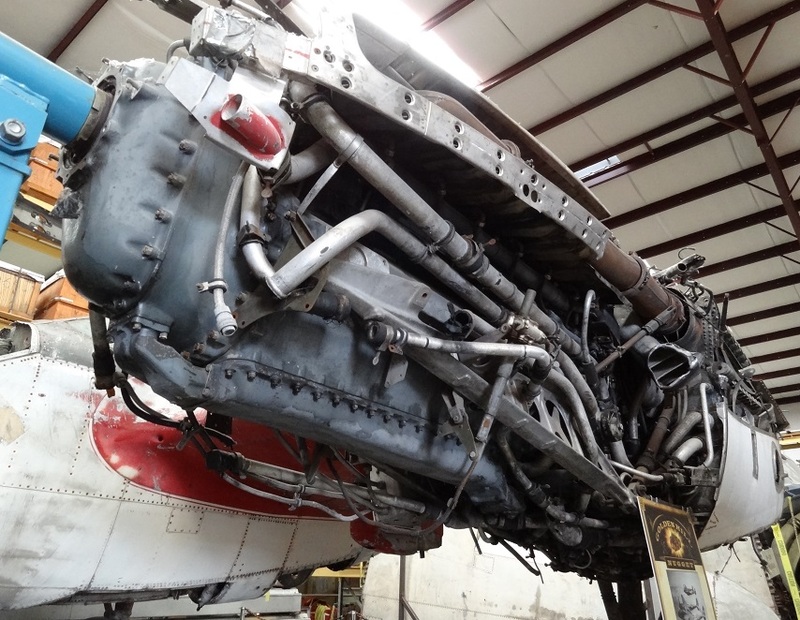 Comments: The Allison V-1710 aircraft engine was the only indigenous US-developed V-12 liquid-cooled engine to see service during World War II. 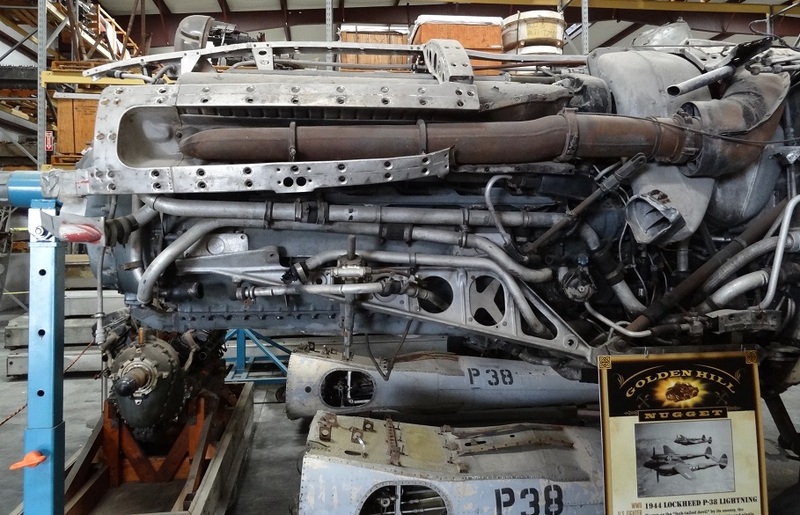 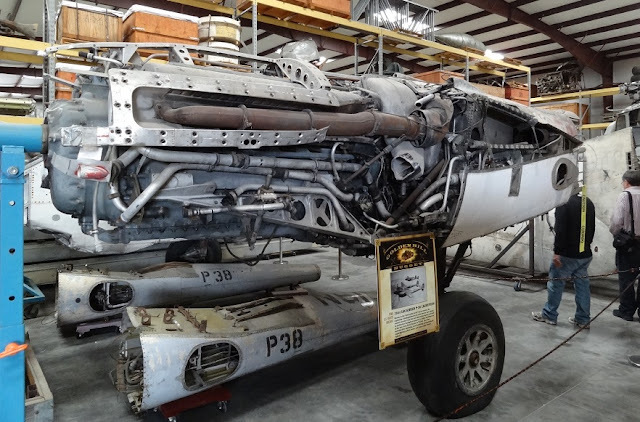 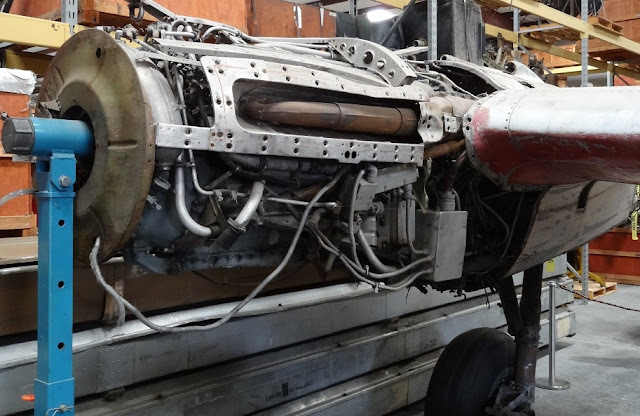 Versions with a turbocharger gave excellent performance at high altitude in the twin-engined Lockheed P-38 Lightning, and turbosuperchargers were fitted to experimental single-engined fighters with similar results. 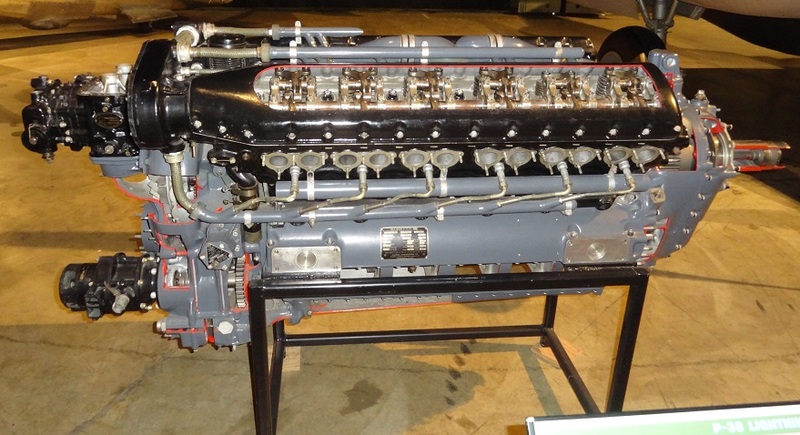 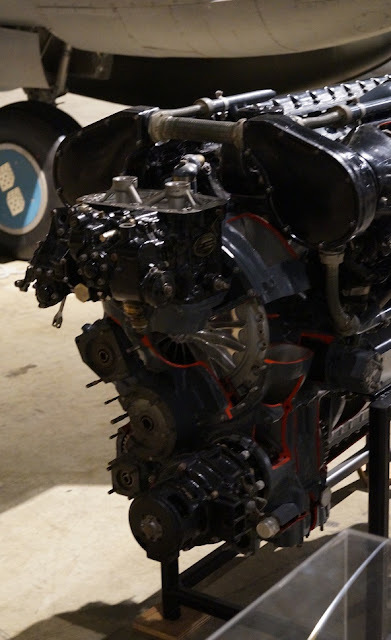 The United States Army Air Corps (USAAC) preference for turbochargers early in the V-1710's development program meant that less effort was spent on developing suitable mechanically-driven, centrifugal superchargers for the Allison V-12 design, as other V-12 designs from friendly nations like the British Rolls-Royce Merlin were already using. 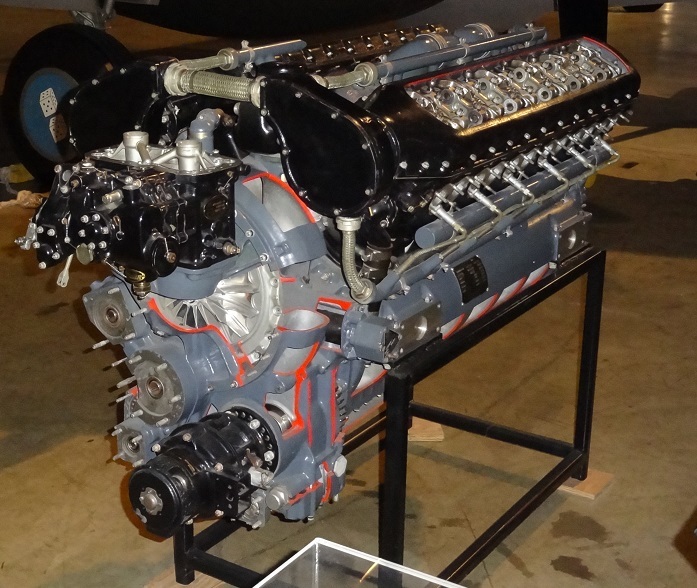 When smaller-dimensioned or lower-cost versions of the V-1710 were desired, they generally had poor performance at higher altitudes. The V-1710 nevertheless gave excellent service when turbocharged, notably in the P-38 Lightning, which accounted for much of the extensive production run.